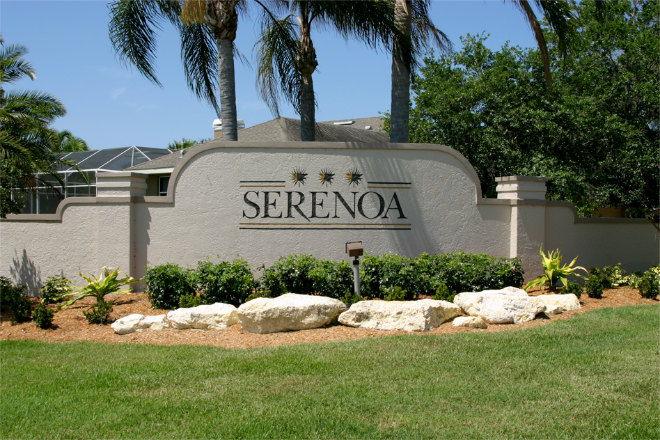 Founded in 1991 as a planned community, Serenoa is a gated and deed restricted family and golf community. Serenoa consists of 192 home sites with a ½ acre or larger lot sizes. 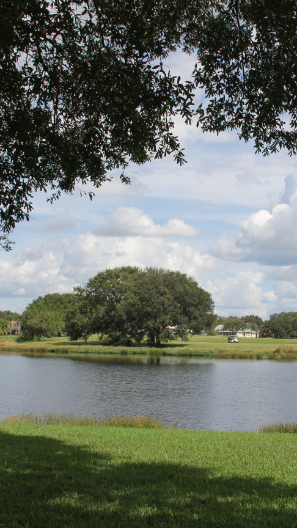 Each home site has golf course or water vistas with nature on your door step. 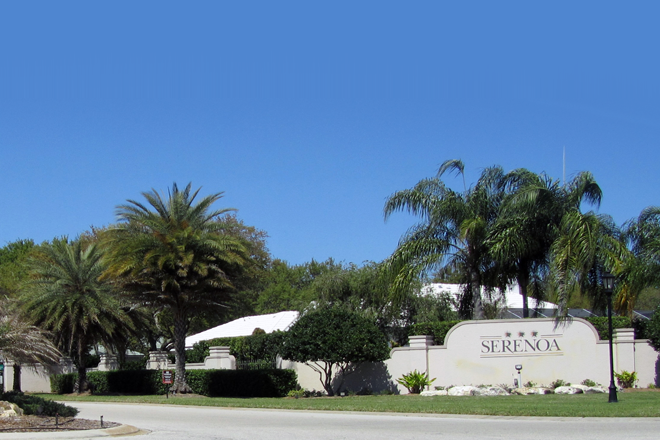 Just east of I-75, Serenoa provides ideal country living with easy access to the finest in urban amenities. The location is perfect for active retirees, young professionals and growing families. Serenoa has a very active social calendar with events and activities for residents of all ages.